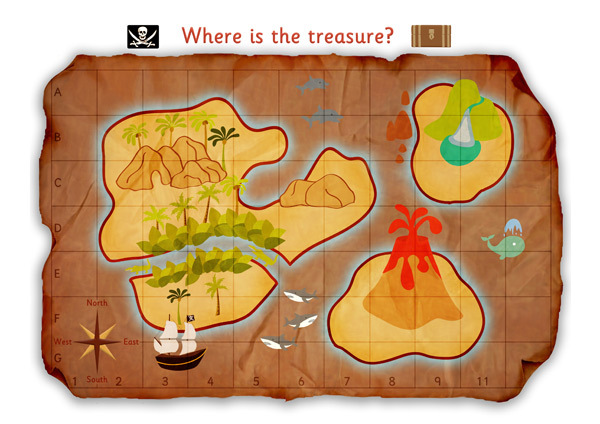 Decorative and detailed pirate treasure map, ideal for your role play scenarios. It looks exciting for our pirate themed day. I am doing a pirates theme this year. A simple activity sheet for making a small cork sailing boat.